Фото "Alone on the sea"
Surfer is in a way to the sea. Taken today noon. This is to all surfing lovers. 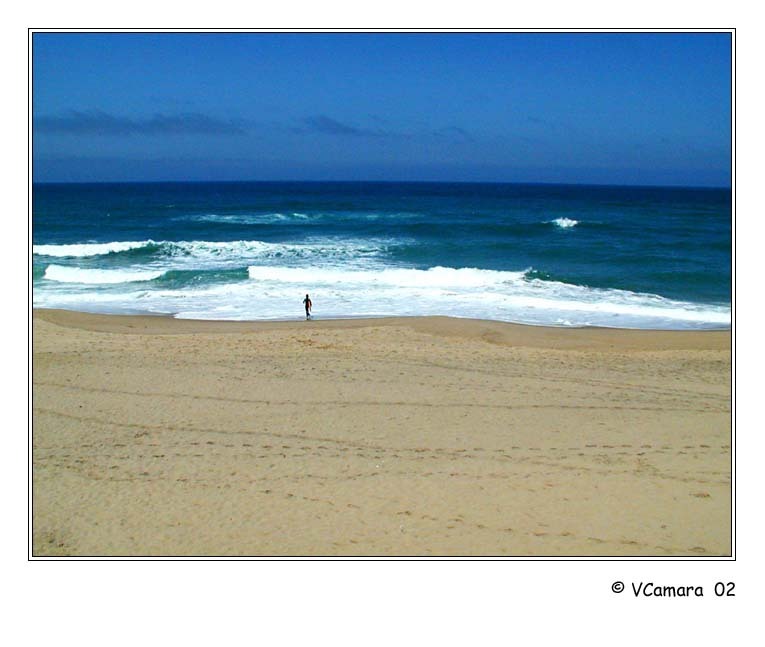 Lonely figure on a beach.. This reminds me of how small we all really are. Great perspective. Large view, very beautiful composition Victor !! Nice colors and composition, Victor! Excellent chromatism and composition !